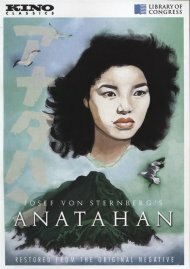 Inspired by actual events, Anatahan explore the conflicting personalities of a dozen Japanese sailors stranded on a remote island in the Pacific during the waning days of World War II. For a time, they maintain their military discipline, but when they discover a young woman (Akemi Negishi) living on the island, the paradise island becomes a nest of jealousy, violence , and desire. 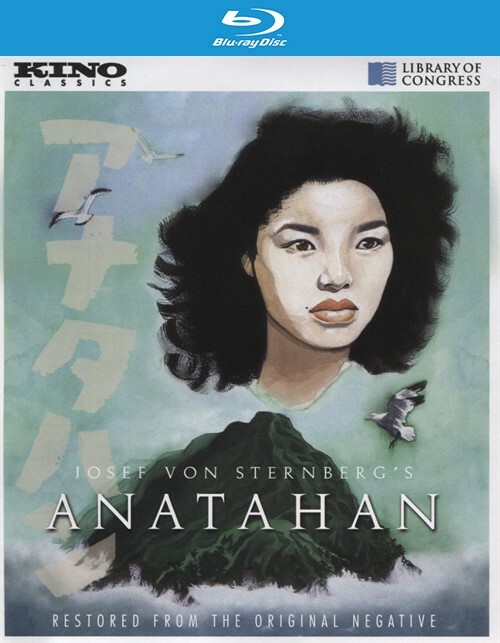 Filmed in Japan on elaborately constructed sets, with non-English-speaking actors, Anatahan was deeply personal project for director Josef von Sternberg (The Blue Angel, Morocco, The Scarlet Empress), and provided a thoroughly unique capstone to his extraordinary career. 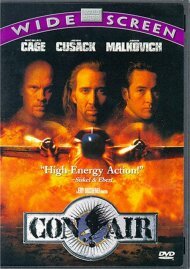 New 2k Restoration of the uncensored 1958 version (Sternberg's preferred cut of the film), Mastered from Film Elements Preserved by the Library of Congress and Cinematheque Francaise. U.S. Navy Footage of the Actual Survivors of Anatahan, Immediately after their "Surrender"
Comparison of 1953 and 1958 versions.